I am very pleased to announce a special giveaway here on the blog ! Fashion and Cookies teamed up with Daniel Wellington, a swedish watch brand, producer of awesome watches that are suitable for every occasion. The watches have an interchangeable strap, this means you can have a different watch for every day of the week !. I personally love these watches and with this giveaway one lucky follower of this blog will be able to choose her/his fave watch as prize !. The range of price for the watches (both for women and for men) goes up to $ 229, so this is a very special chance. This giveaway is open WORLDWIDE and it starts today until March, 18th. 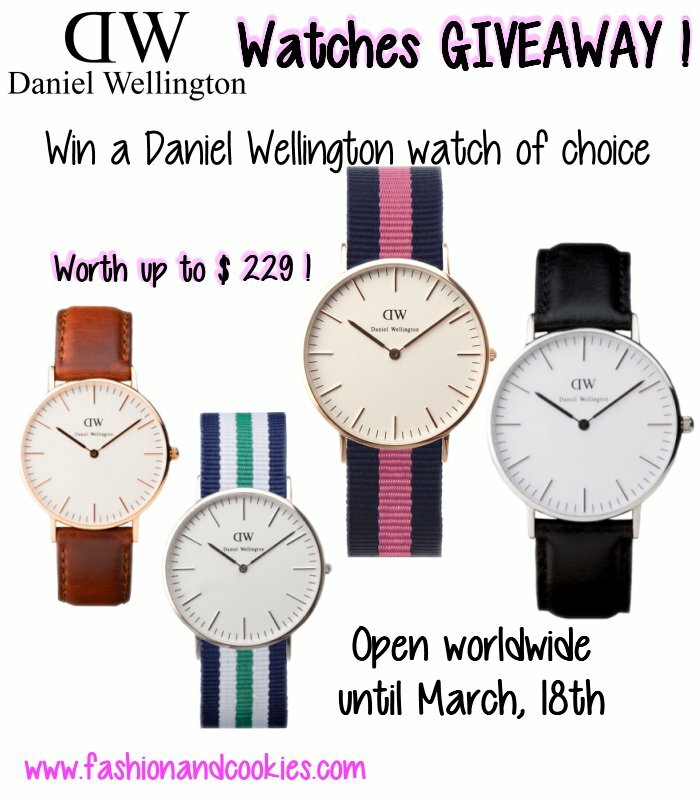 To enter this amazing Daniel Wellington giveaway you have to follow the simple rules you find below and fill the Rafflecopter form, as ever !. The winner will be selected randomly with Rafflecopter and announced on the blog. I will give the contacts of the winner directly to Daniel Wellington team so they can mail the winner to arrange the shipment of the picked item ! Good luck everyone :). That is such a nice giveaway! Thank you for your lovely comment on my blog! I would love to follow each other!! Sono bellini, a me i padelloni piacciono! Followed you back dear! I can't wait for more of your fashion! Bellissimi questi orologi. Partecipo anch'io! What a great Giveaway! Those watches are adorable! 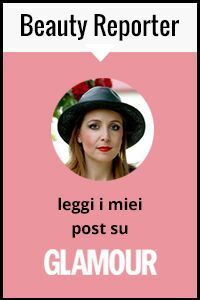 Seguo DW su Fb, ti seguo tramite GFC, FB e Bloglovin. OMG it's soo lovely here! and you have such an pretty style! Amazing giveaway!!! :) Hope I get it!! huy que estupendo!! hecho lo que he podido y a cruzar los dedos!! li adoro questi orologi partecipo!Ho fatto tutto e in più ti seguo su Twitter. Not only do I like your Blog, But I also want to let you know that my name is, Danny (Daniel) and I named my daughter (who would like this giveaway)after me, Danielle. That's another reason why I like you! amazing giveaway! :) i love DW watches:) fingers crossed now!! Btw i lovee your blog xoxo! Thank you for stepping by my blog :) Beautiful watch! The underneath specified focuses enable you to find dependable and trusted Rado watch retailers.